In 2017 two unmarked graves were disturbed by tree removal in the Cromwell Cemetery in Central Otago, New Zealand. These were the burials of two men who probably died in the 1890s, and examination of their remains indicated that both were manual workers with evidence of strong musculature and also numerous injuries; evidence of the harsh working life led by many in the nineteenth century Otago goldfields. This paper considers these two individuals, the evidence for their lived experiences, and the implications of their injuries within a 'bioarchaeology of care' model. It also provides a basic outline of the appropriate handling of such accidental discoveries of historic-era human burials within legal and professional standards. Petchey, P., Buckley, H. and Scott, R. (2018) “Life, Death and Care on the Otago Goldfields: A Preliminary Glimpse.”, Journal of Pacific Archaeology, 9(2), pp. 44-58. 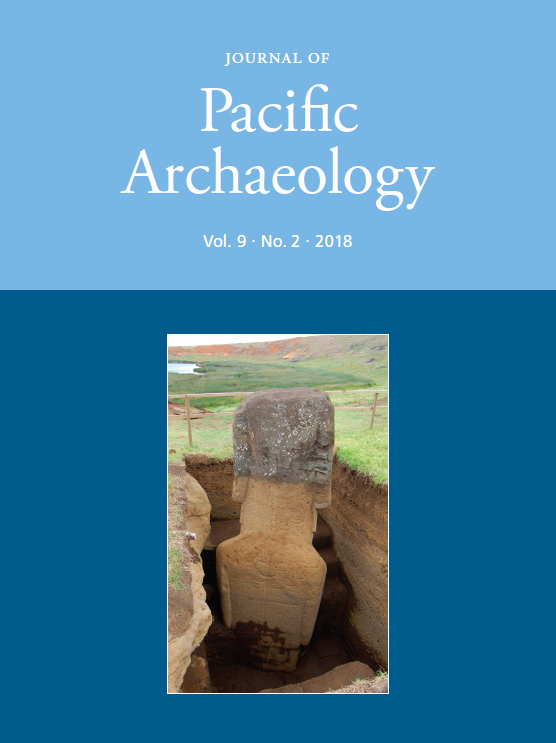 Available at: https://www.pacificarchaeology.org/index.php/journal/article/view/244 (Accessed: 22April2019).